* Good Workmanship: Each strand is hand made by workers. Located in Qingdao which is a port city in eastern China. We make human hair hair systems and synthetic fiber hair systems. 4) Blot out excess water with towel and allow hair to dry naturally. Treat it like your own hair and take very good care of it for it to last longer. If you take good care of the hair, it last for over one year. , Ltd which focus on the quality of our hair product and all our price is factory price. 1, Use good quality shampoo and hair conditioner to care the hair. 2, You could use gel or spray styling products to keep the hair style. It is best to let your hair extensions dry naturally after washing them. Q 7 . Don't make the hair under the blazing sun for quite a long time. g. Don't blows the root of hairs too near with the hair drier. h.
1.Wash and condition hair regularly 2.Detangle hair gently before washing. 4.Blot out excess water with towel and allow hair to dry naturally. 6.Brush straighter hair in a downward motion straight with the ends. 9. For Wave Hair, please put some hair gel after wash for keep good wave. Make sure to wash your human hair at least once a week, twice a week is better. If you treat it like your own hair and take good care of it, then it will last longer. Why choose us 9 1. Experience: 18 years profession hair extensions experience. 3. Service: There are 300 professional factory staffs, sales team offer professional service for you. 3.Where is your factory9 Our factory is located in Huizhou City, Guangdong Province with 30,000 square metres workshop. Our hair products are all from nature without chemical process. 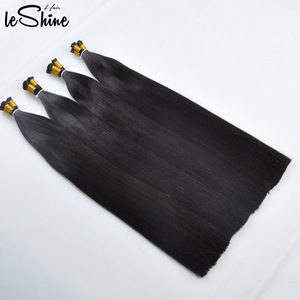 Our virgin remy hair is all from nature, no chemical process, and artistic technology. It is soft and tangle free, and lasts for up to a year if it is cared for properly. As a general rule it is easier to darken the hair than to lighter the hair. Make sure to wash & condition your hair at least once a week, twice a week is better. Treat it like your own hair and take very good care of it for it to last longer. We enjoy a high prestige owing to our highest quality standard and latest hair fashion design. So it is more slowly than other companies, which is the least damaging to hair. All remy hair has the cuticle layer of the hair flowing in the same direction, flowing the way it would naturally. 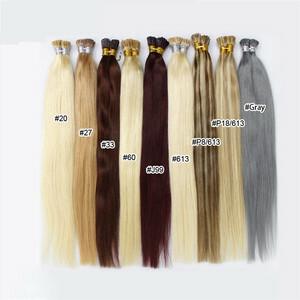 Alibaba.com offers 27,814 i tip hair extension products. About 91% of these are hair extension, 4% are false eyelashes, and 1% are hair extension tools. A wide variety of i tip hair extension options are available to you, such as free samples, paid samples. 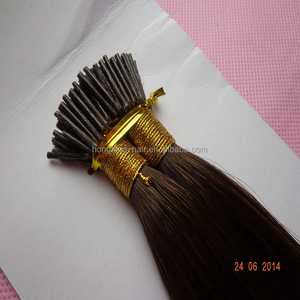 There are 27,814 i tip hair extension suppliers, mainly located in Asia. 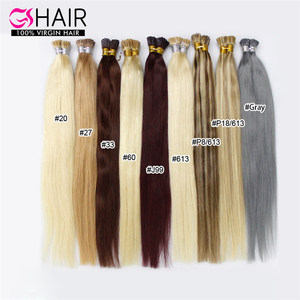 The top supplying country is China (Mainland), which supply 100% of i tip hair extension respectively. 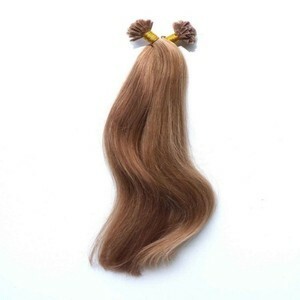 I tip hair extension products are most popular in North America, Western Europe, and Domestic Market. You can ensure product safety by selecting from certified suppliers, including 1,295 with Other, 491 with ISO9001, and 154 with TL9000 certification.